It feels nice to touch the fur of cats. They are tame and sweet, although not playful as dogs. Yet, you still love them and treat them very special as a member in your family. If so, grooming is a must. You must ensure your cat is all clean. It must not be only taken care of the outside, but also other parts, which include the claws, paws, teeth, and tongue. Yes, grooming a cat is not just about the hair! Here are some quick tips on how you can take good care of your adorable cat. There is a trick to making your cat feel relaxed so you can do grooming much easier. First, you massage the fur by gently stroking. Besides, cats love to be touched this way! When your cat starts to close its eyes, you check for any injuries, parasites, lumps, and other things that may indicate abnormality. You have to remove parasites to keep them clean and healthy. Plus, it is not advisable that you hold and cuddle your cat if it has parasites. For injuries or lumps, treat it with the right medication for cats or animals in general. Otherwise, you may take your cat to the nearest vet. Scratching of cat can post danger, especially if you have smaller children. 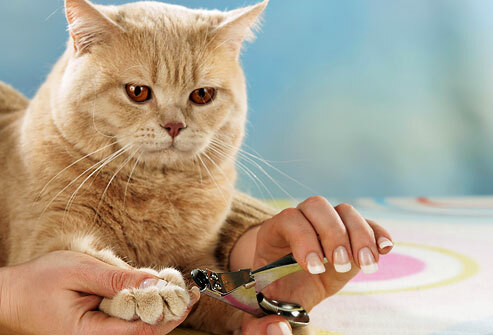 So, take time to clip their long claws using a nail clipper for animals. You also check the claws and paws if there are any foreign bodies that must be removed. Using a cotton bud, remove any dirt and particles from the inside of the ears of your cat. Even the eyes should be cleared. They may have discharge that needs to remove. Make sure to gently do this as you do not want your cat freaking out and jumping out by surprise. Keep it slow and gentle as much as possible. Using a hair brush with soft bristles, brush the fur of your cat starting in the opposite direction toward the growth. As you brush, loose hair may fall. So, it is best that you prepare an old newspaper or a brown bag to catch any hair fall. 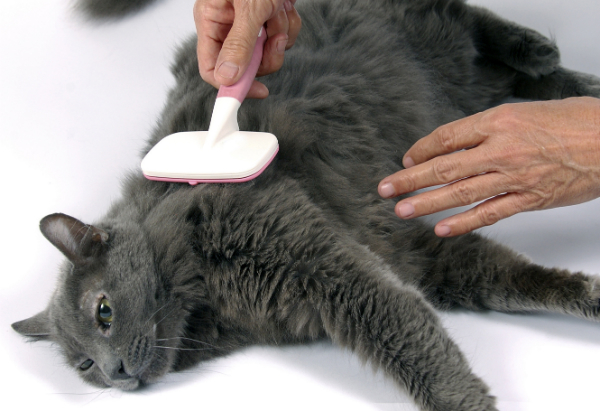 Find a good product of sebum and use it to further groom your cat’s fur. Pour amount on your hands and spread all over its fur. It must contain vitamin D and other minerals that help protect the fur as well as the skin. You must regularly do these 5 things to your car daily. 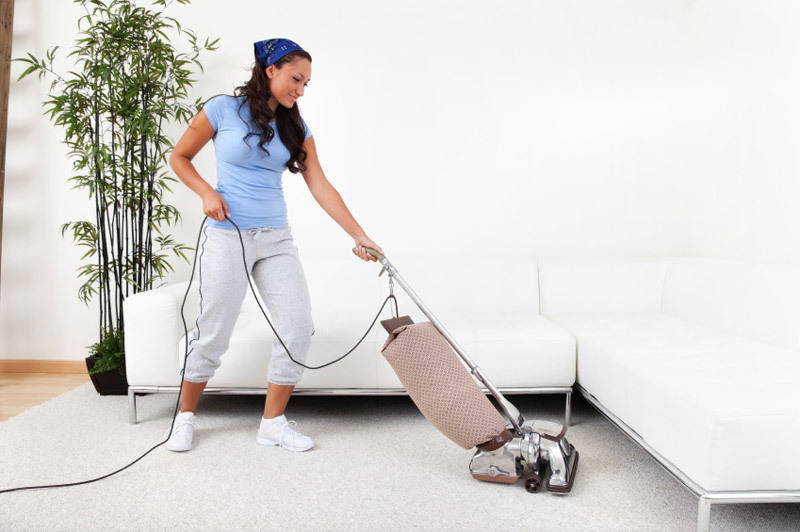 It is how you can keep your pet protected, clean, and healthy. Obviously, it has many benefits that your cat and the rest of your family can enjoy. You will have a more special bond between your cat as you treat is as a princess or a prince. Do not consider it as an obligation, though, but a privilege to take care of your cat.